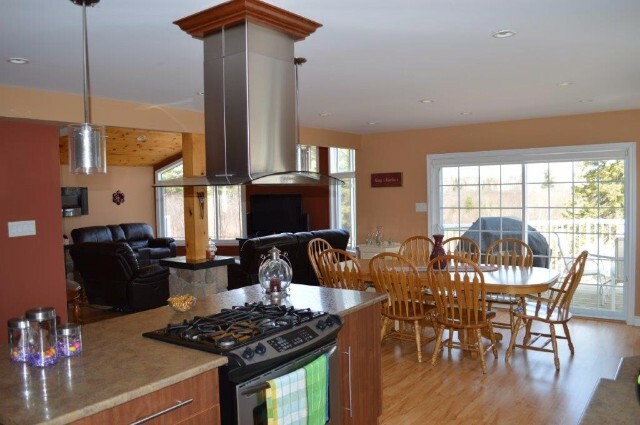 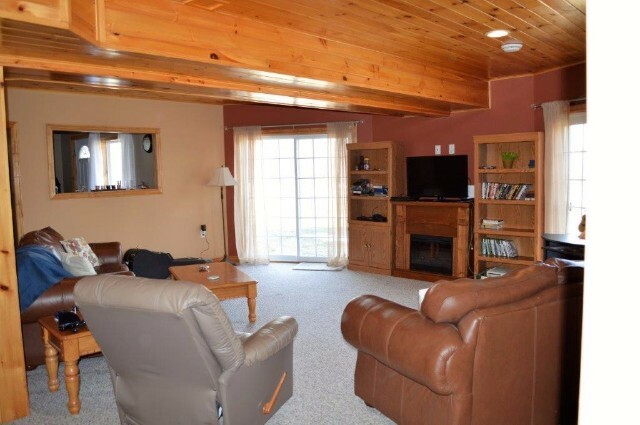 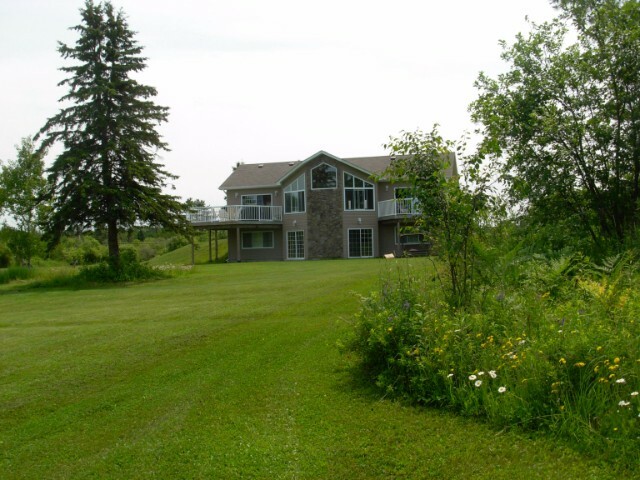 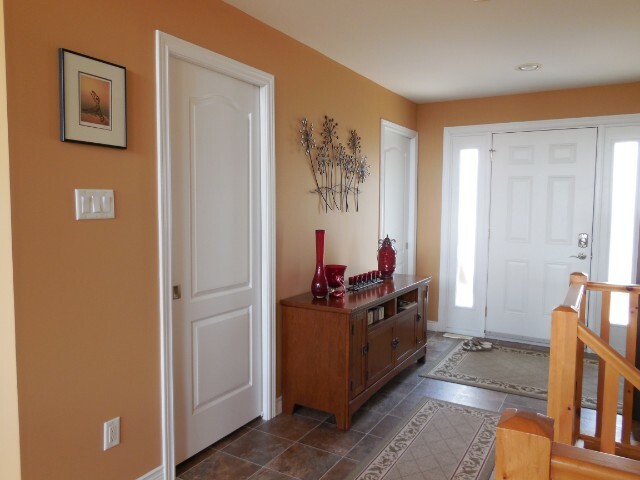 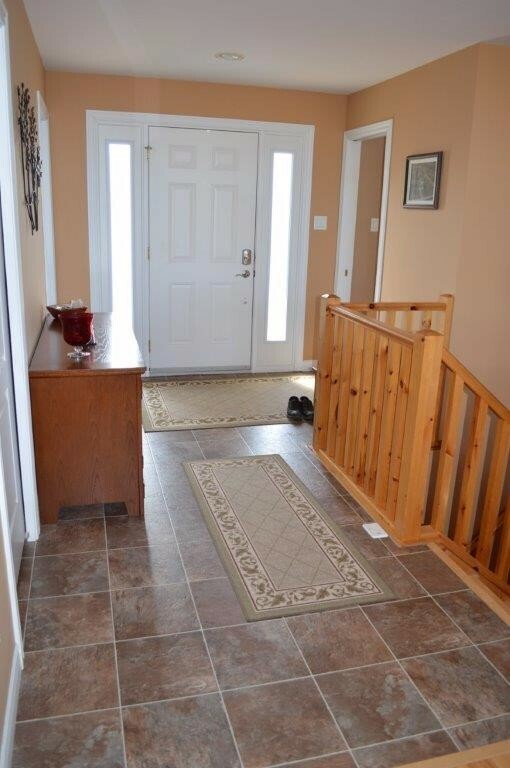 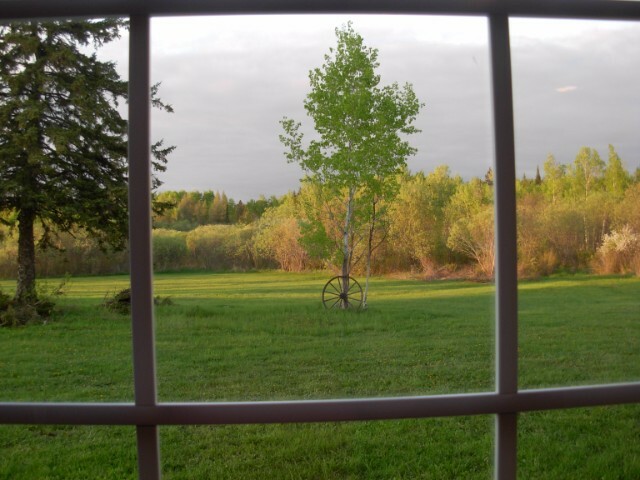 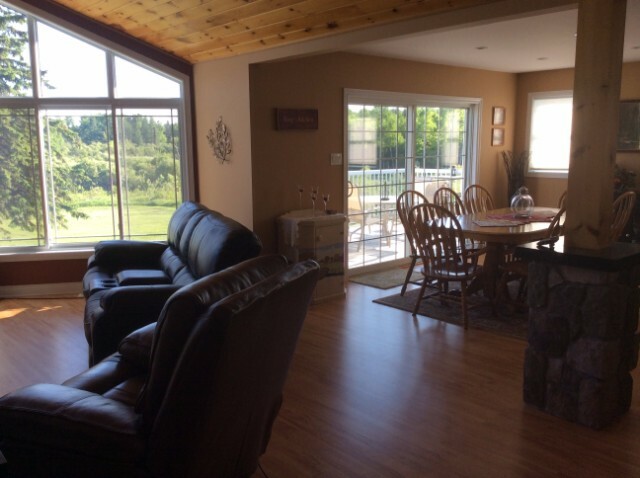 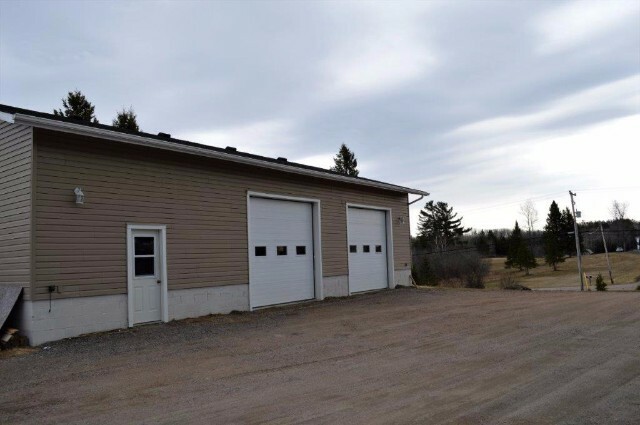 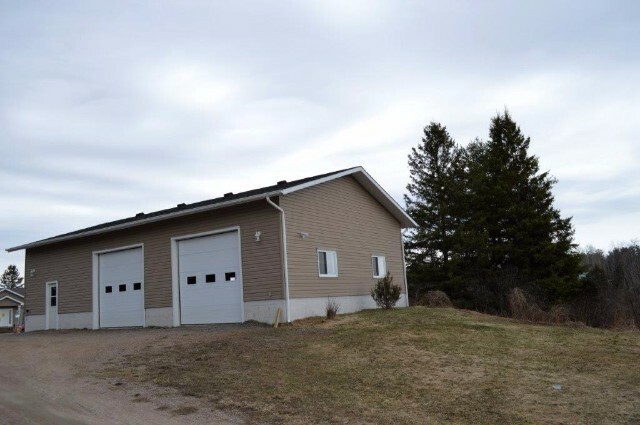 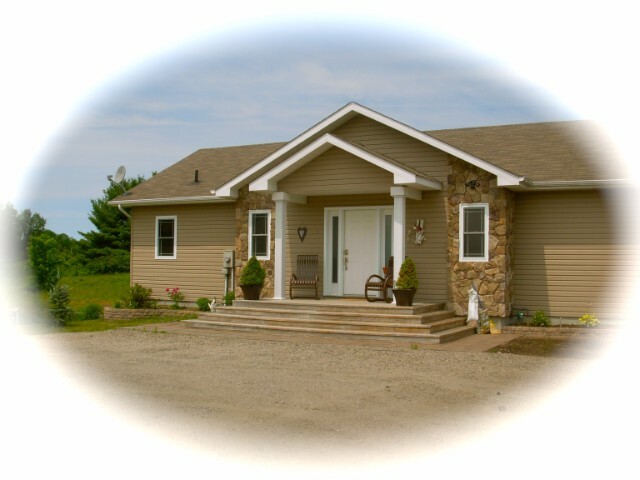 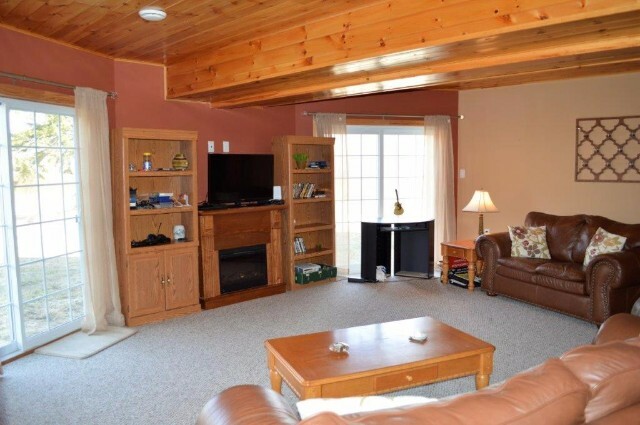 this beautiful home is located on 96 acres with a large garage/shop. 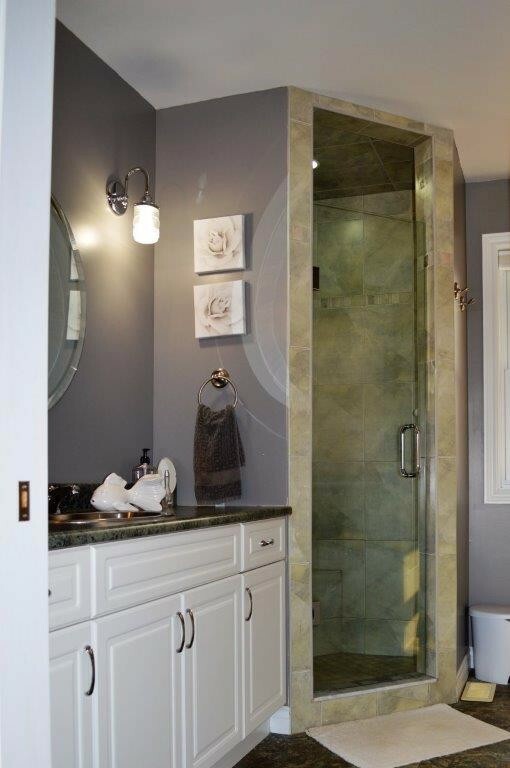 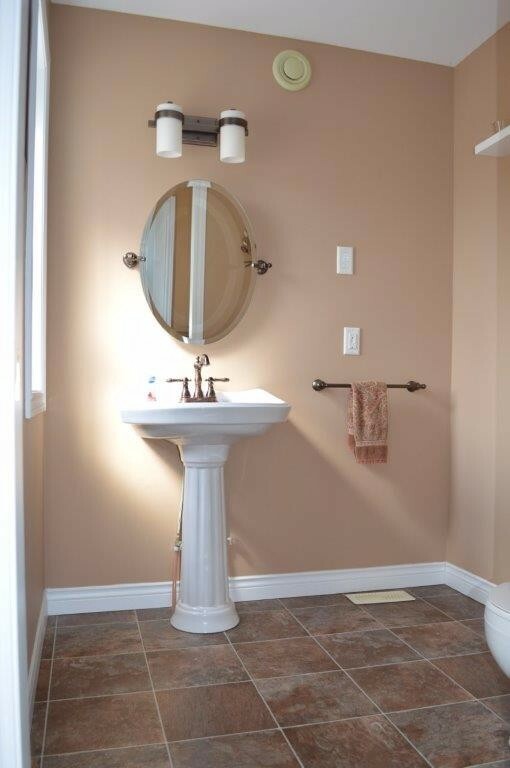 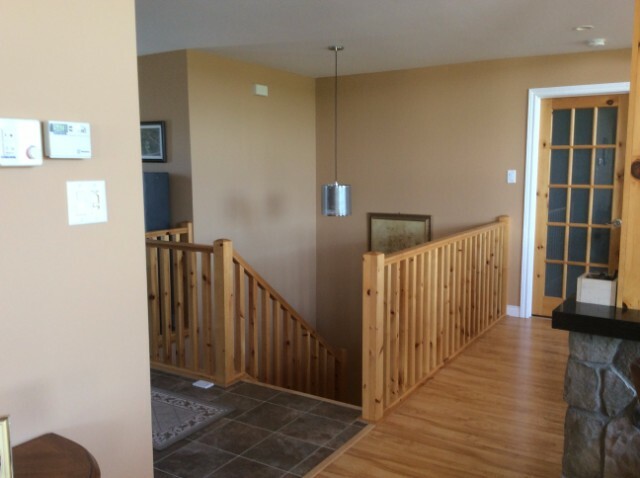 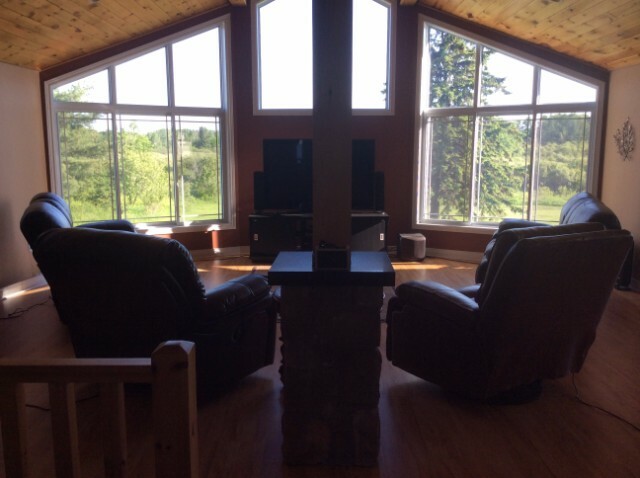 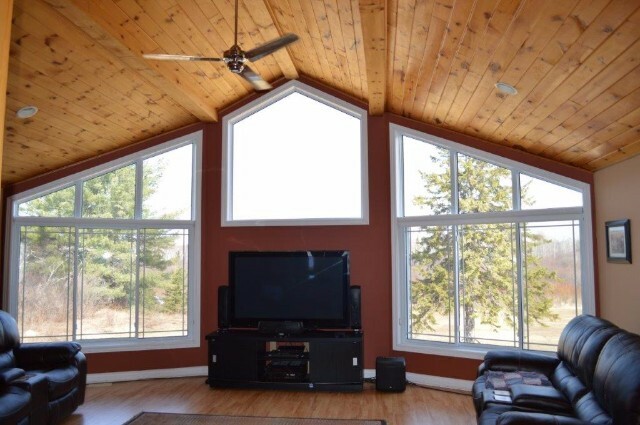 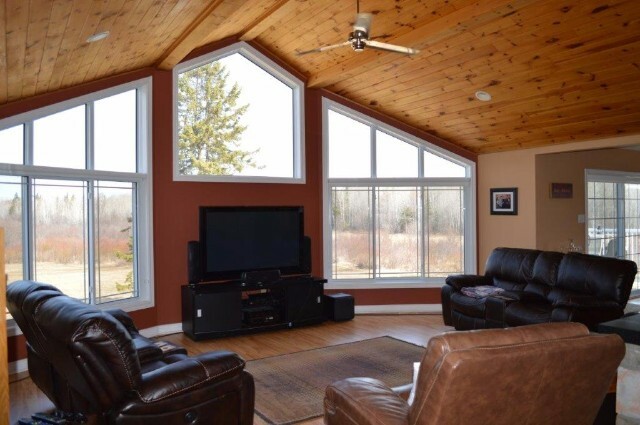 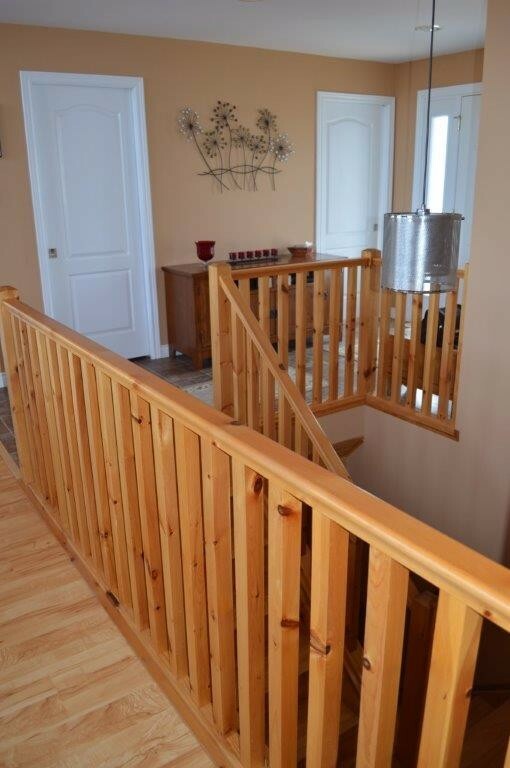 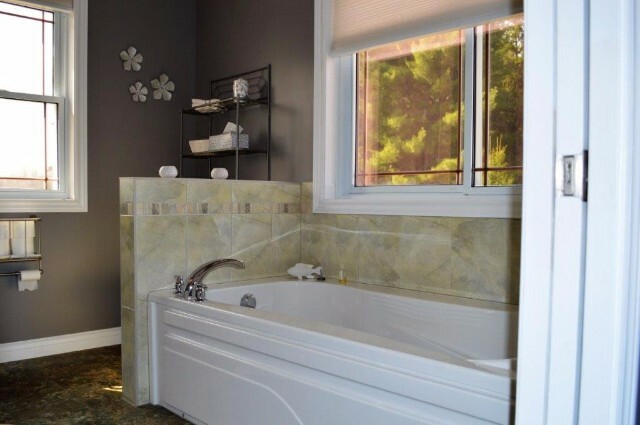 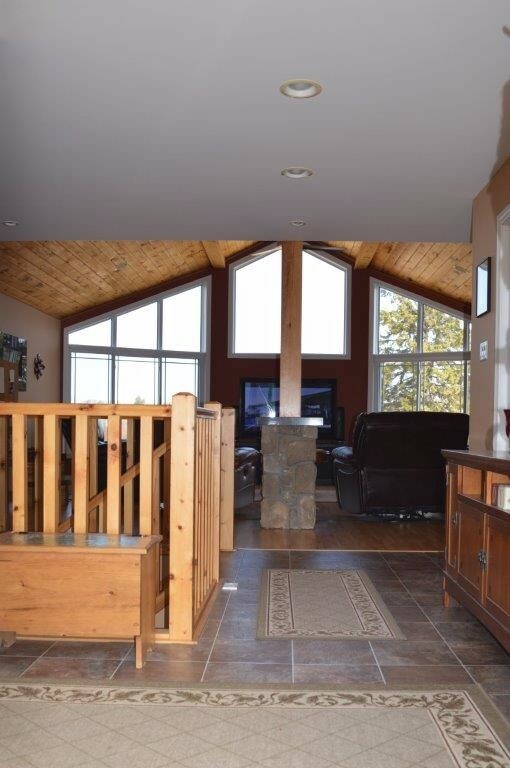 the home features soaring 22 foot ceilings & floor to ceiling glass overlooking the property. 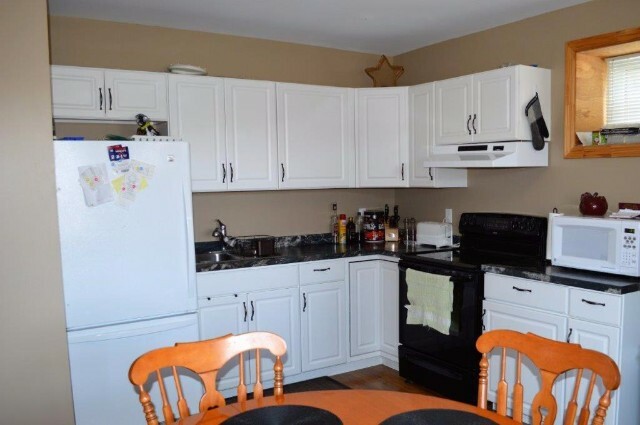 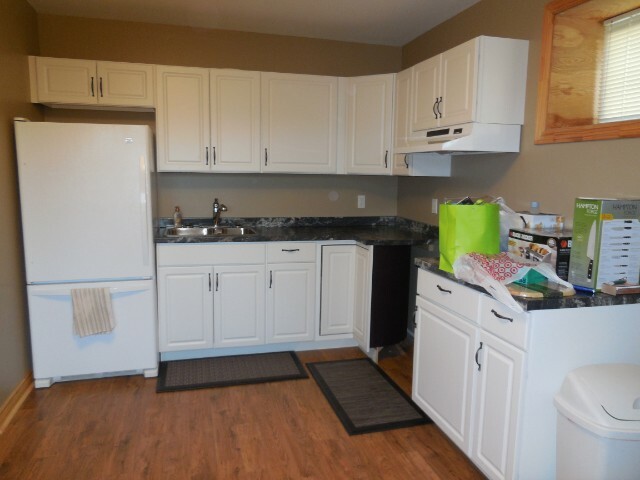 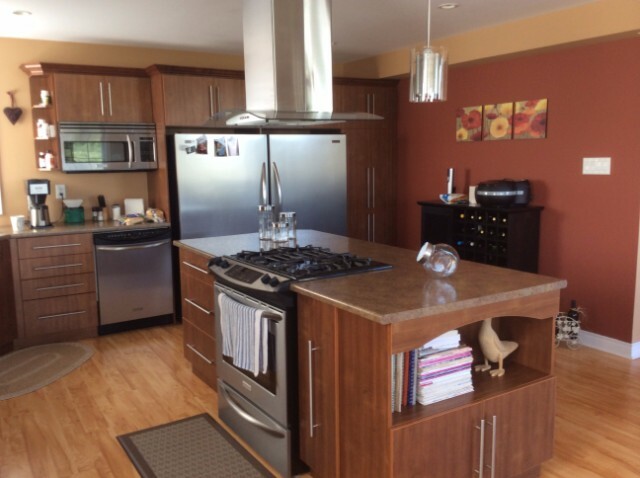 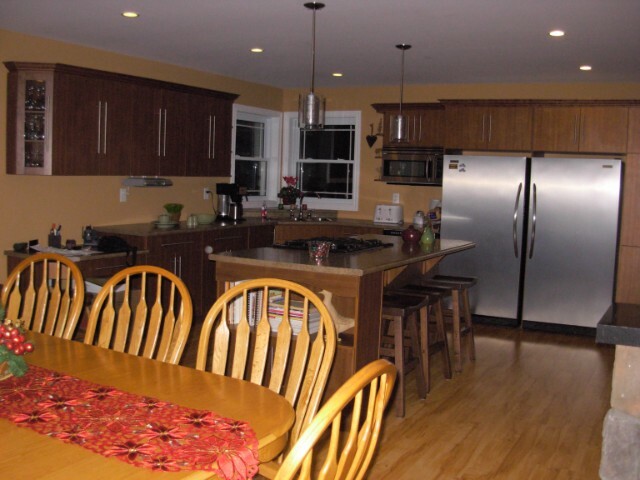 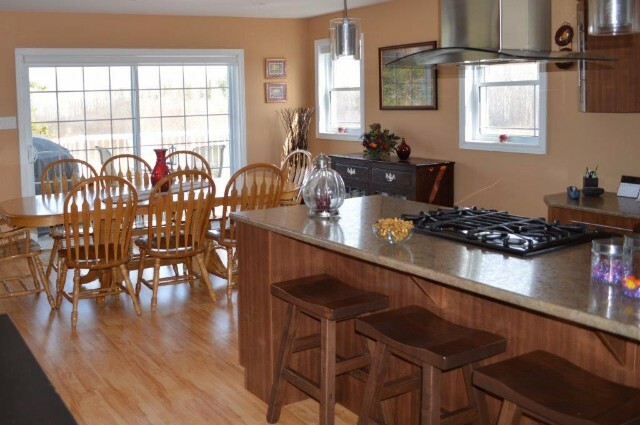 large kitchen with built in stove top & large island. 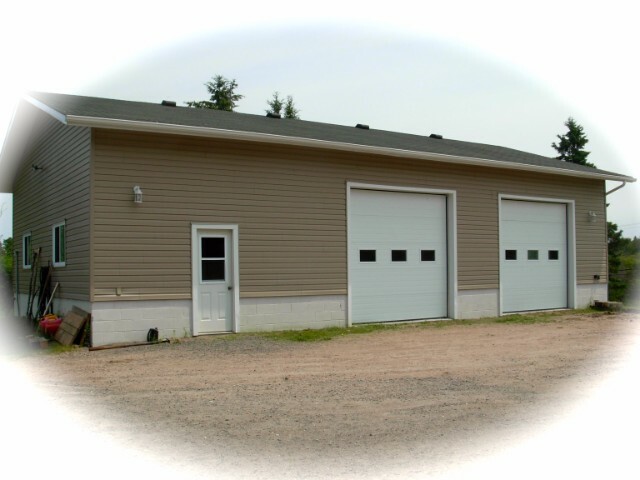 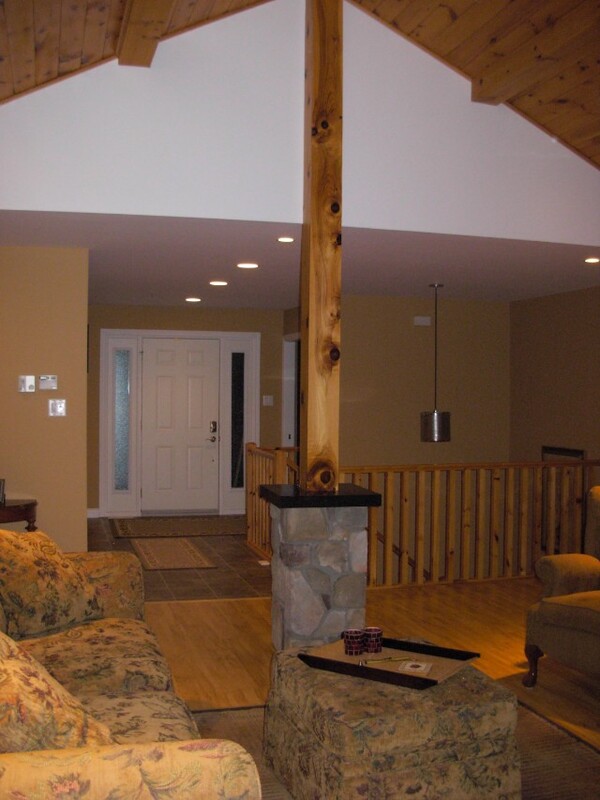 the garage/shop is the ultimate `man cave` with pellet stove as well as propane heater. 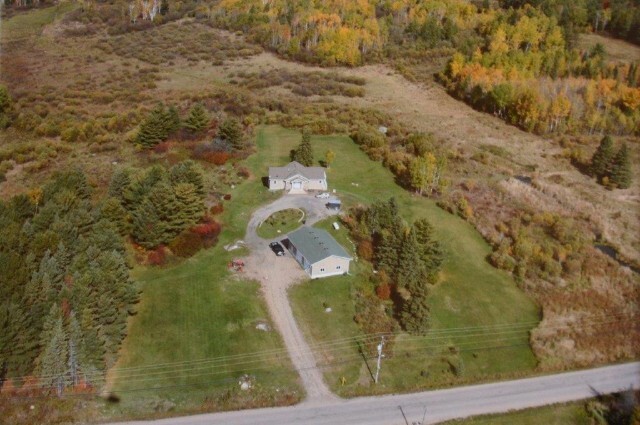 if you are looking for the ultimate county home this is it!